Do you need to schedule a move to (or relocate within) the Arlington area? Arlington movers at your service! If so, Condor Moving Systems is the right choice for you! or packing services, we are here for you. 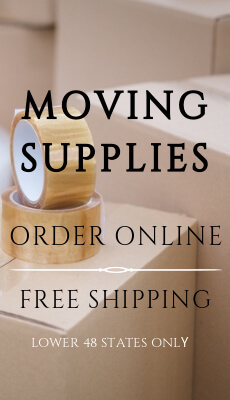 to help you move with ease. Arlington is the seventh most populous city in Texas and is continuing to attract people – like you! – from all across the state and country. we offer a wide range of moving services and employ only the best movers in the business. Austin movers are also a part of our service. having been in business since 2003 and offering relocation services to 48 states. (and safely) packed and everything will get to your new home in the condition it left in. and movers to get you to your new spot as efficiently as possible. boxes, and everything that is needed to pack up your belongings come moving day. you will no longer have to approach moving day with dread and anxiety. safe building where you won’t have to worry about your most prized possessions. Additionally, we also provide automobile transport, shuttle service, crating, and bulky item shipping. Our Arlington movers have all your bases covered when it comes to a local or long distance move. So let one of our professional Arlington moving teams do all the work while you focus on what really matters! Please contact us toll free at 877-460-6683 and select option 2 to speak with our moving consultants, or just fill out an easy 2-step online estimate request to start your relocation experience with Condor Moving Systems today!